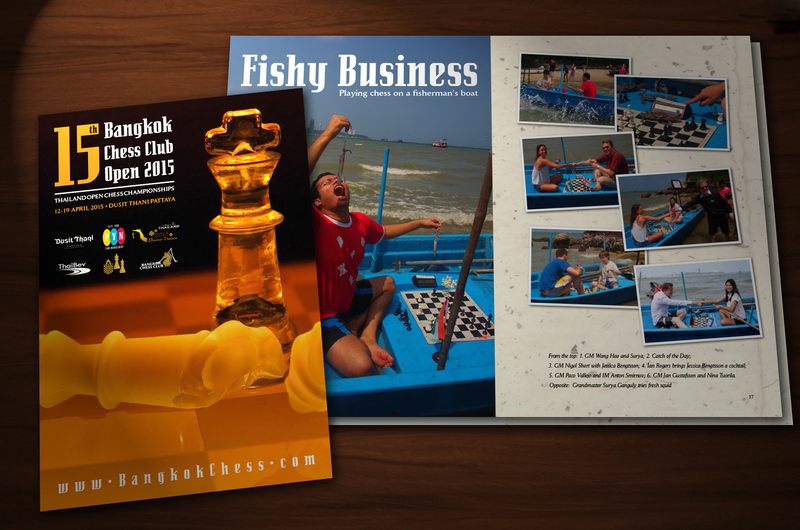 The Bangkok Chess Club was started by chess fan and organiser Kai Tuorila last century! 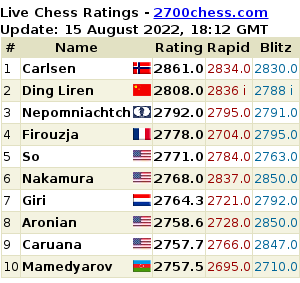 As well as meeting once a week for blitz games, we organise tournaments and other chess events whenever possible. 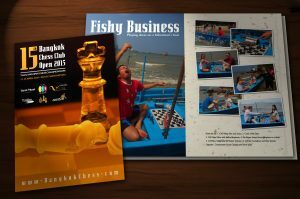 Bangkok Chess Club’s open tournaments have become a fixture on the international chess circuit, attracting top grandmasters and players from all corners of the World – the last event hosted well over 300 players from 50 countries. 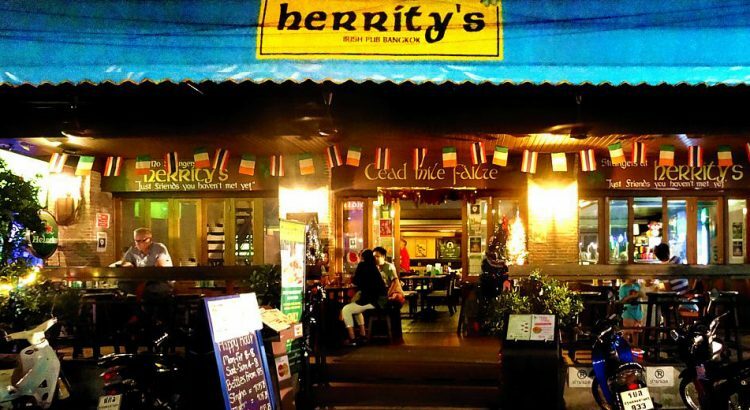 Our usual Friday evening meetings are being held at Herrity’s Irish Pub in Sukhumvit Soi 33/1, on the second floor. It is a short stroll from the Phrom Phong BTS station / Emporium. Players begin to arrive from 7:00pm and tournaments begin about 8:00pm. With over 200 active players of every standard from beginners to masters, you are bound to find players to give you a good game – all are welcome. Herrity’s is an excellent Irish Pub and hotel with good food and a sports theme. Guest rooms start at ฿1,700 incl. breakfast – check out their website !